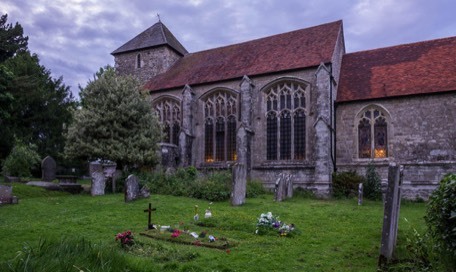 The beautiful and historic church of St Mary the Virgin is situated between Maidstone and Tonbridge in the village of Nettlestead on the B2015 Maidstone Road, near Gibbs Hill. Our Rector is the Rev Anthony Carr (01622 871278), and our Curate is the Rev Sue Morrell (01622 871150). Enquiries for baptisms, weddings and funerals should be made to the Rev Anthony Carr. 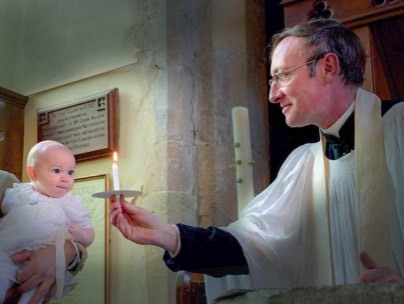 Anglican Service is held on the first Sunday at 10.30am and all other Sundays at 11.15am. 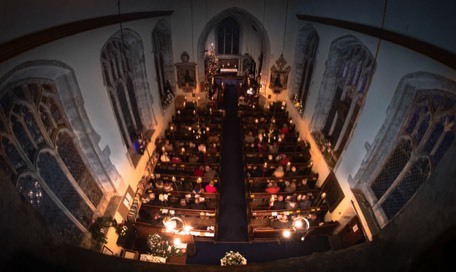 The original part of the church dates back to the 1200s and ever since has been a centre of the local community and social activity. Nettlestead is a village and civil parish on the road south-west of, and part of the borough of Maidstone. More than 800 people live in the parish. One of the notable features of the church are its exquisite stained glass windows. 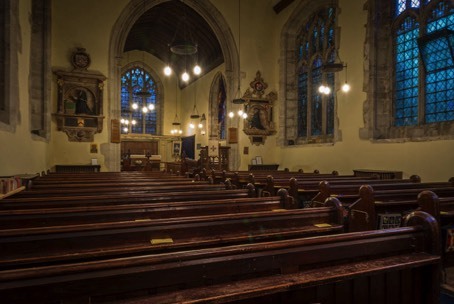 The left hand window in the Chancel dates back to the 15th Century and according to Arthur Mee’s book “Kent” it is one of 100 Best Kent Churches. 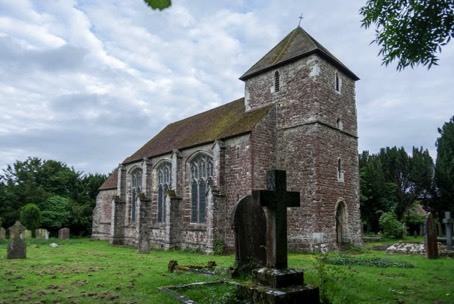 The church is also listed in Pevsner’s Architectural Guides: Buildings of England - Kent: West and the Weald.